In the Bend Factory Stores, you can find terrific deals on national brands and gifts for just about anyone, but what about when you feel like treating yourself to something really special and decadent? Lucky for you, Bend Chocolate Factory is on scene to help you out! 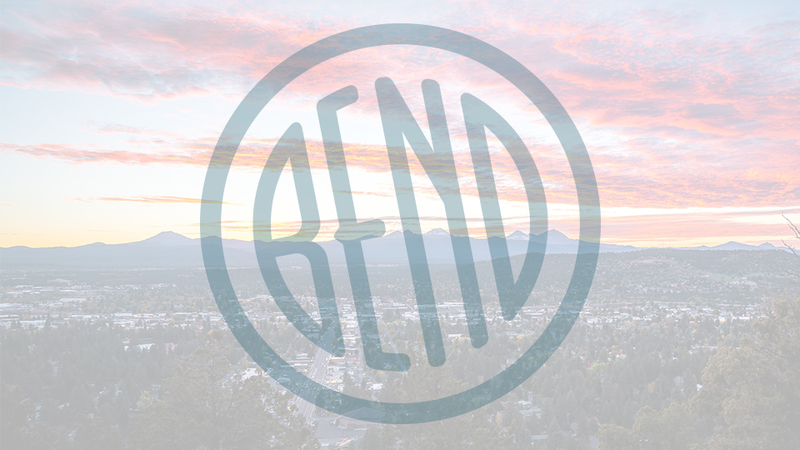 Formerly known as the Rock Mountain Chocolate Factory, the Bend Chocolate Factory is known for their entertaining fudge-making demonstrations and larger-than-life handmade chocolates. However, their real reputation centers around their old-fashioned caramel apples. Once you’ve got caramel on a juicy apple on a stick, what could make it better? Well, you tell them, because they’ve got a lot of options you can choose from, from nuts to chocolate chips to M’n’Ms and more. Family owned and operated, they mean it when they say “chocolate”. From fancy hot cocoa mixes to make at home to warm up any winter day, to chocolate covered gummi bears to handmade truffles to chocolate covered red vines, they even have white chocolate dipped dog bones for your four-legged family members, all handmade in small batches.